Travelling by bus is usually great value, especially as a student. You can get lots of discounts with your weekly, monthly or annual passes, which will save you money throughout the year. Use apps like CityMapper and Google Maps to plan your journey and check how long the bus is likely to take. You cannot buy tickets from the bus driver in London. You must use an Oyster card, a contactless credit/debit card, Google/Apple Pay on your phone, or buy a travelcard from a train station. 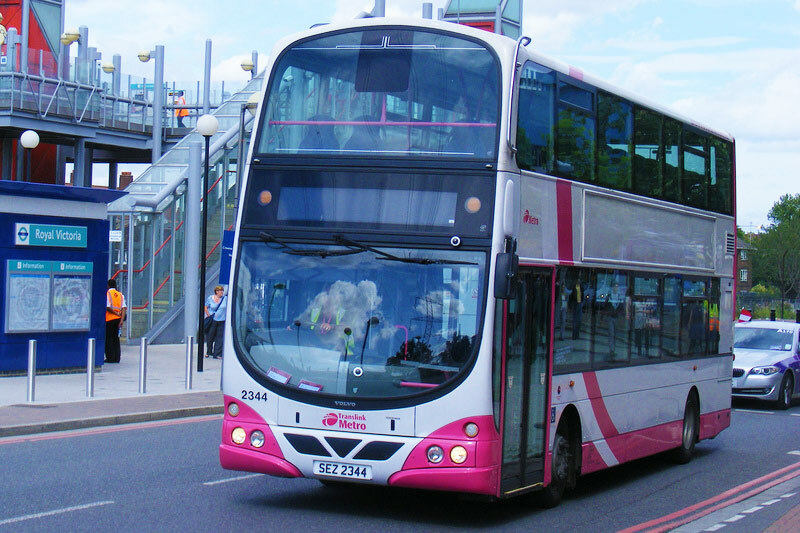 The bus costs £1.50 for 1 hour of unlimited bus journeys. If you are travelling regularly by bus you could get a Student Oyster card which will get you 30% off Travelcards and Bus Passes for unlimited bus travel. It is common to buy tickets from the bus driver outside London, but be careful, some buses do not give change. 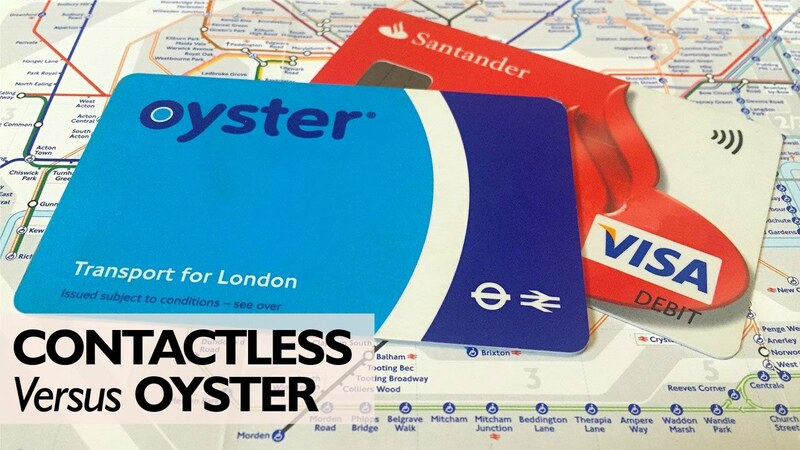 It is not normally possible to pay using contactless outside London, but many cities have pre-payment cards similar to Oyster that might be more convenient and often give discounts as compared to standard tickets. Many universities offer free or subsidised bus services (such as University of Southampton has Unilink) between their different campuses and the city centre, but they may not show up travel apps, so it's worth doing some research to check what your uni has on offer. In the UK, rail is usually a faster option than bus (and than car sometimes). Anyone in full-time study qualifies for a 16-25 Railcard, which saves you a third on off-peak travel (most times except Mon-Fri mornings). You can also link it to an Oyster card to save on off-peak Tube fares. It costs £30 a year, so you need to spend at least £90 on off-peak train tickets (or make roughly 40 Tube journeys) in the year to make it worhtwhile. You should also try and book trains as early as possible, as tickets bought in advance online are usually heavily discounted. The Trainline will help you find you the cheapest deals available, but you can dodge the £1 booking fee by buying direct from the operator of the line you’re travelling on. In all cities around the country, you should be able to flag down a taxi easily if you’re in a hurry. They are a convenient way to travel, but they can be expensive, especially in London. Unless you are splitting the costs with other students, your wallet will thank you for not using them regularly. 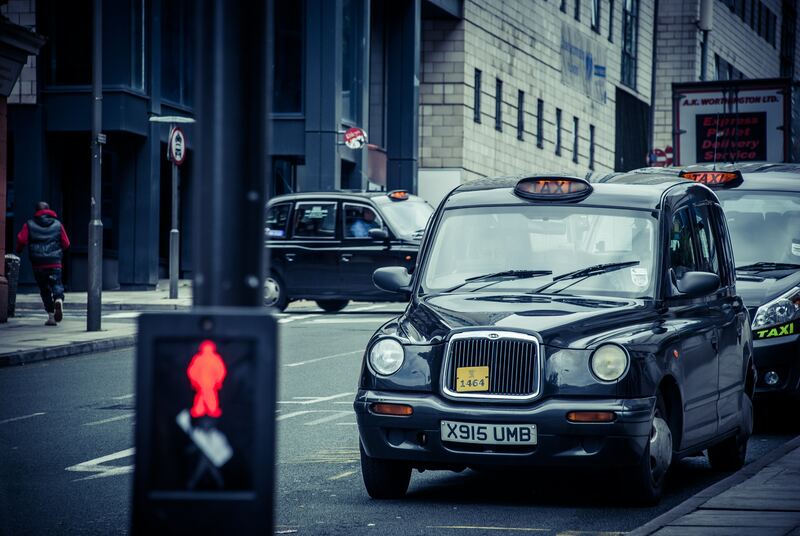 Private hire taxis (booked in advance) are generally better value, so save the number of a local service on your phone in case you get stranded on a night out. The popular taxi app Uber is available in most cities across the UK and it is often the cheapest and most convenient way to travel by taxi. Other apps are also available. Stay safe by ensuring any vehicle you get into displays a license from the local council. If you can put up with the British weather, cycling can be a cheap and effective way to travel. 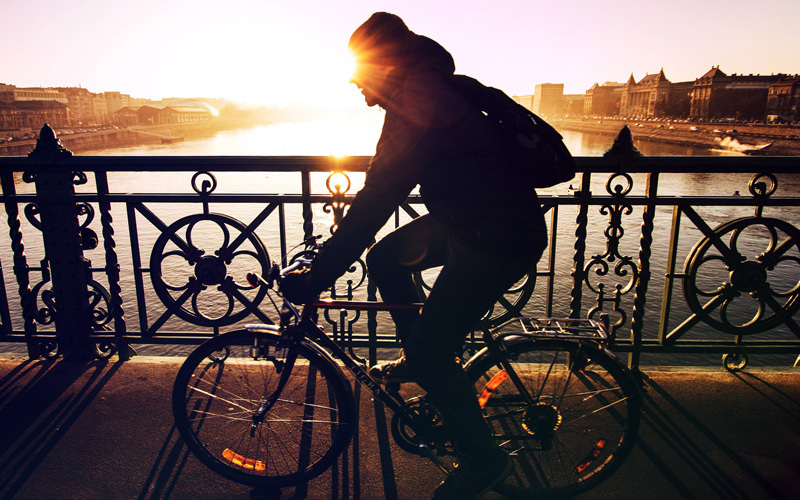 You’ll need to stay off the pavements, and adhere to all road signs and traffic lights, but you can cycle through parks and on cycle lanes to avoid too much interaction with traffic. Wearing a helmet is recommended, but not compulsory.